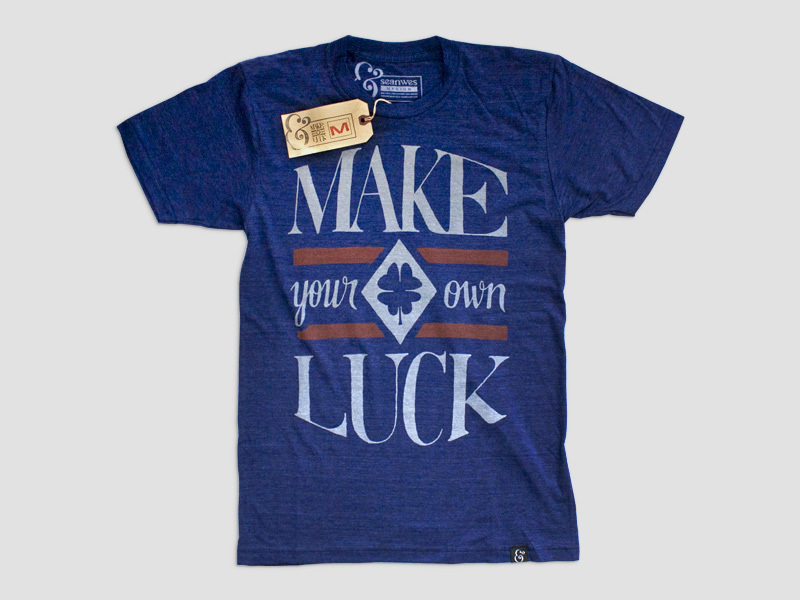 Luck needs a little help every once in awhile. You know what they say about success: it’s where preparation meets opportunity. 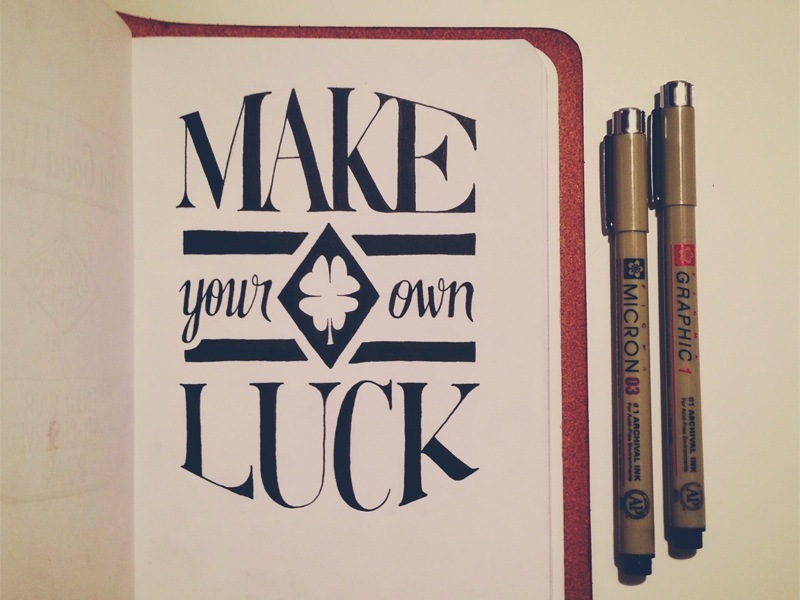 Don’t sit around waiting for a break—make your own luck. 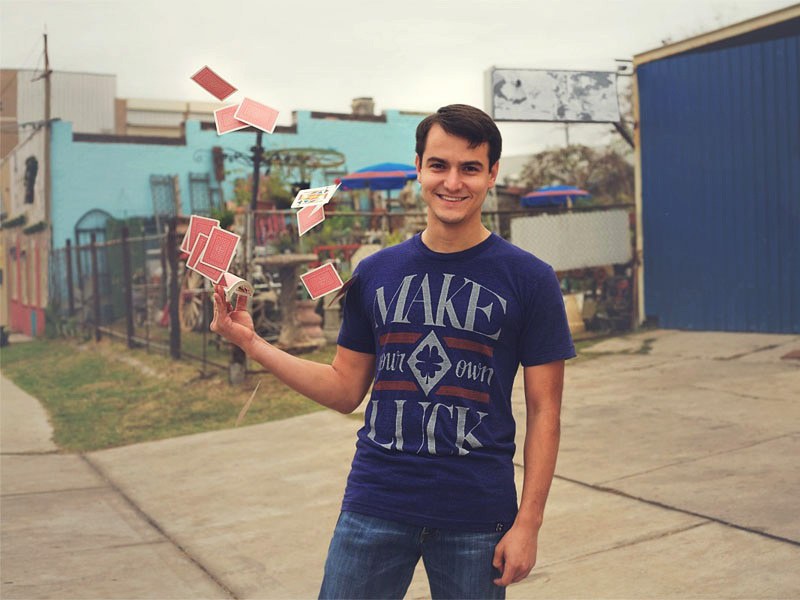 These blue, tri-blend shirts are made from part cotton, polyester, and rayon to result in a ridiculously comfortable shirt. They’re unisex too, so they look great on everyone. 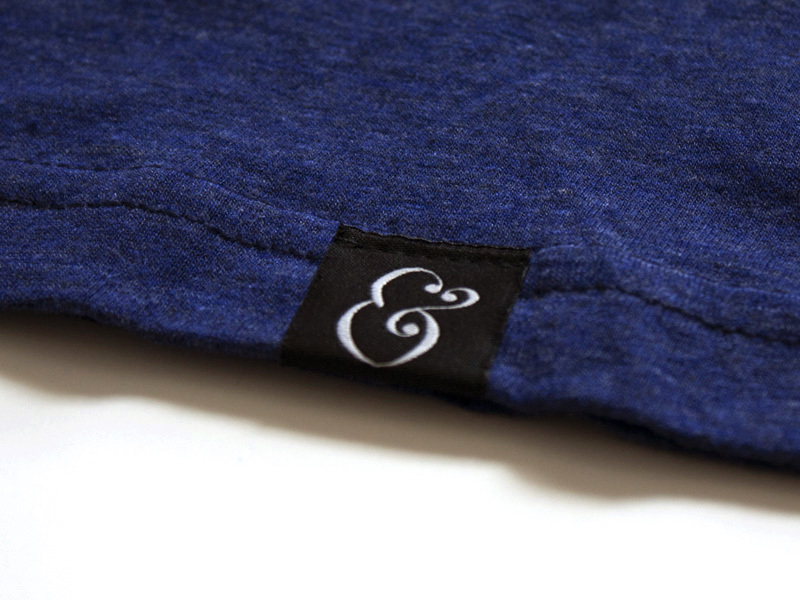 The lettering is printed using discharge inks. 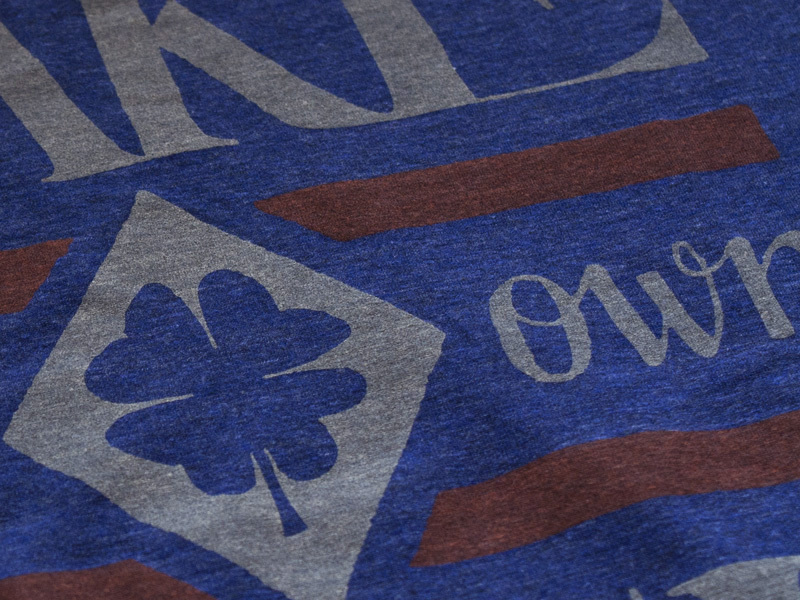 The discharge ink essentially re-dyes the shirt to create the image. 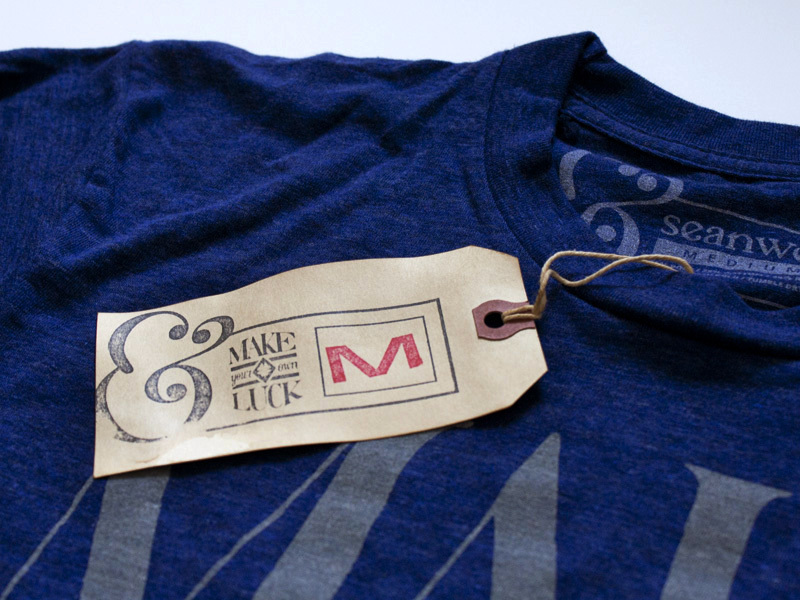 With this method, you don’t have the familiar thickness of Plastisol prints where the ink sits on top of the shirt fabric. After an initial wash, you won’t even be able to feel the design at all. This results in nothing but pleasantly wearable softness.